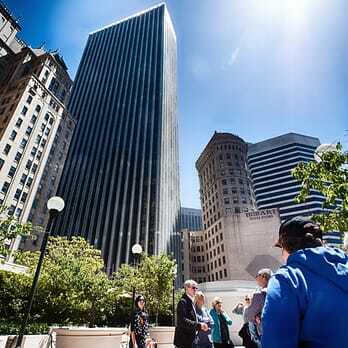 Learn more about San Francisco’s unique architecture with an informative walking tour lead by Rick Evans. With his infinite knowledge, he’ll give you a unique perspective of the Financial District's urban plan. The two-and-a-half hour experience gives you access to famous downtown buildings, secret rooftop gardens, breezy urban green spaces, and must-visit historic landmarks. One of the largest natural history museums in the country, the California Academy of Sciences houses over 26 million specimens, 40,000 of which live in the four story rainforest and aquarium. The sustainable building is LEED certified with a living wildflower roof. Photography gallery showcasing rotating work by contemporary American & European artists. Minna Gallery is a multipurpose art gallery, café, and event space located in the heart of SoMa. With an emphasis on emerging contemporary artists and a hip after-hours scene, Minna Gallery is one of the hottest spots in the city to grab a cocktail or discover new artists. Check the website for a list of upcoming events and exhibitions. Cable cars have been running in San Francisco since 1873. The image of the old style public transport cars cresting a hill is recognizable the world over. Here you'll learn the history and evolution of the cable car throughout the years. The museum houses historic cable cars and photographs. This is a great place for engineering enthusiasts. Admission is free. This exceptionally beautiful Cathedral from the 1800s is well worth a visit. 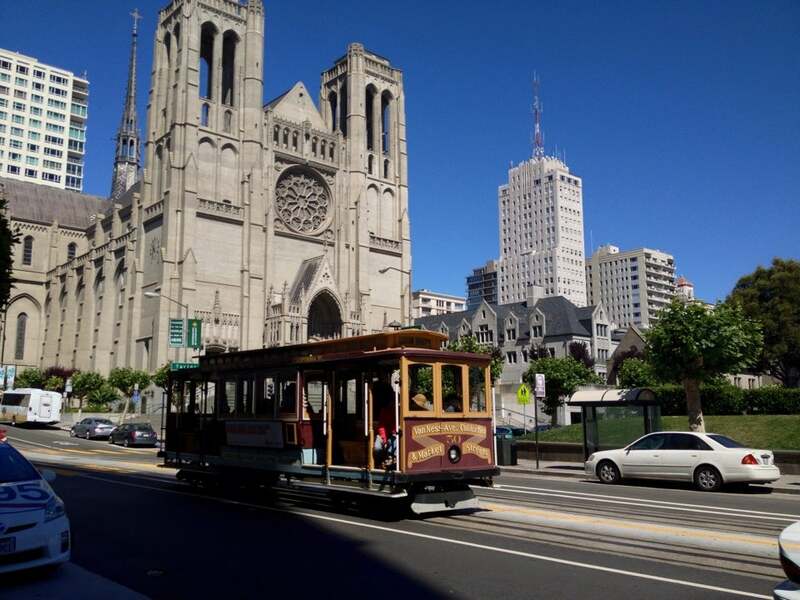 Grace Cathedral is famous for its majestic gothic architecture and painted windows. It also houses the AIDS memorial quilt as it has since about the 80's when the AIDS crisis started. It hangs in a very tastefully done memorial when you enter the Cathedral. Take a walk through the outdoor labyrinth by the meditation garden- a spiritual oasis in the city. Located in the heart of the Mission, Dolores Park is an intimate park, perfect for picnicking, people-watching, or just plain relaxing. The hilly park attracts all kinds: families, musicians, and loungers. We love the beautiful view of the city from this hilltop spot. There are several food and beverage vendors who frequent the park, but Bi-Rite is also very close by if you want to pick up picnic supplies and spend a leisurely couple of hours in Dolores Park.